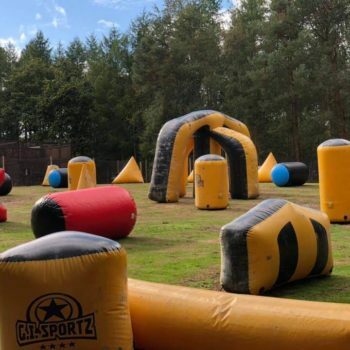 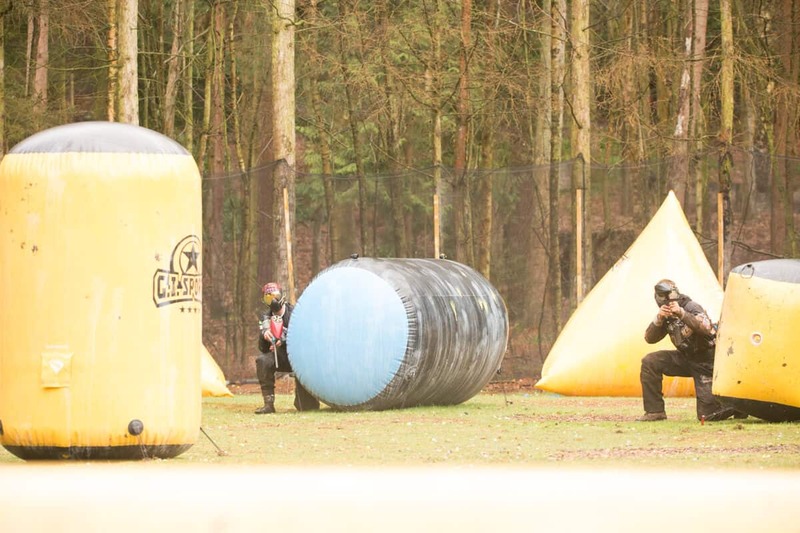 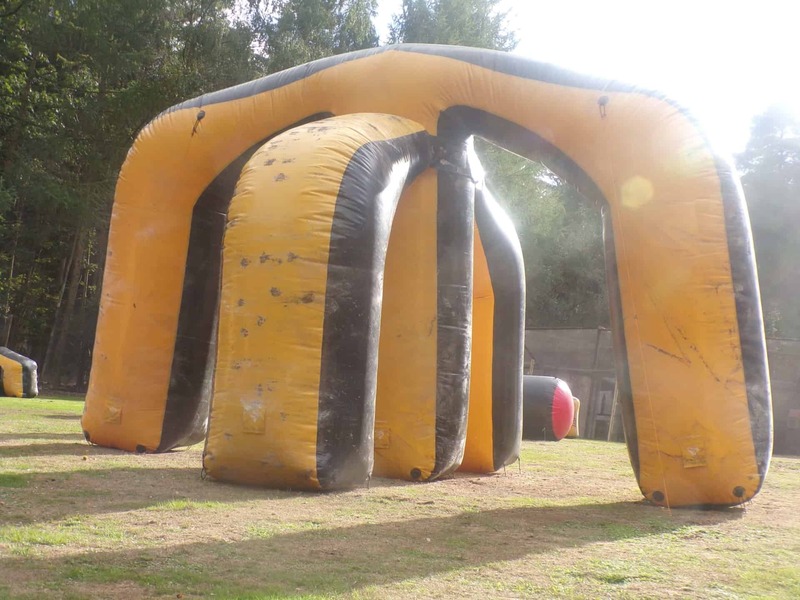 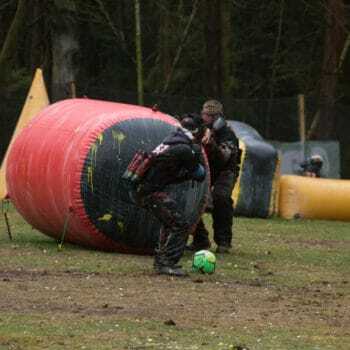 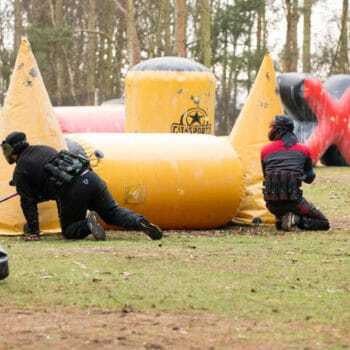 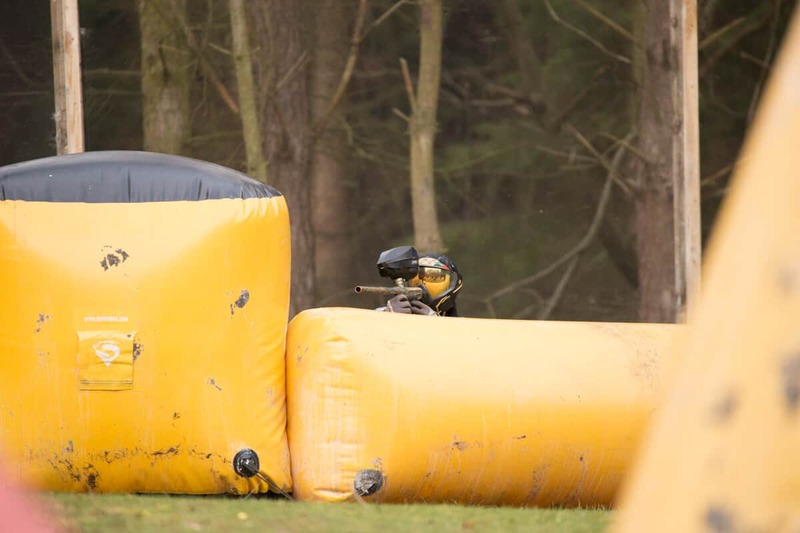 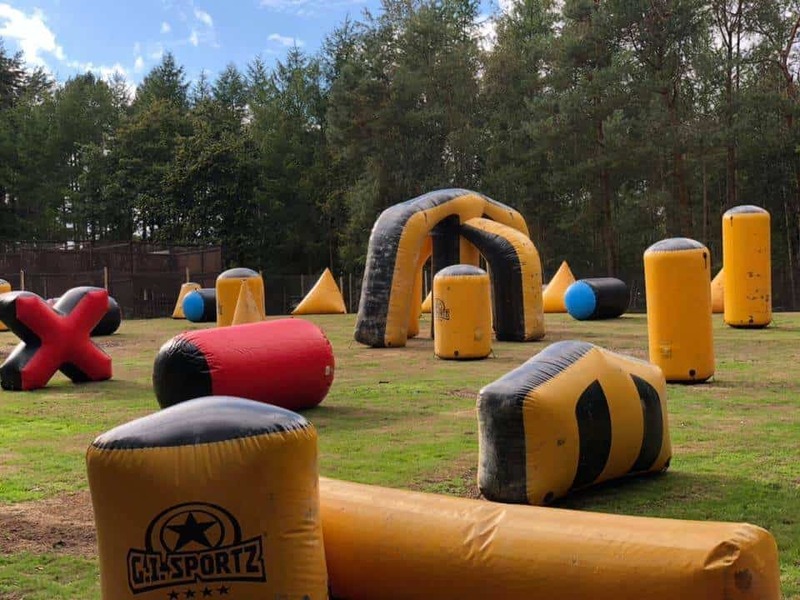 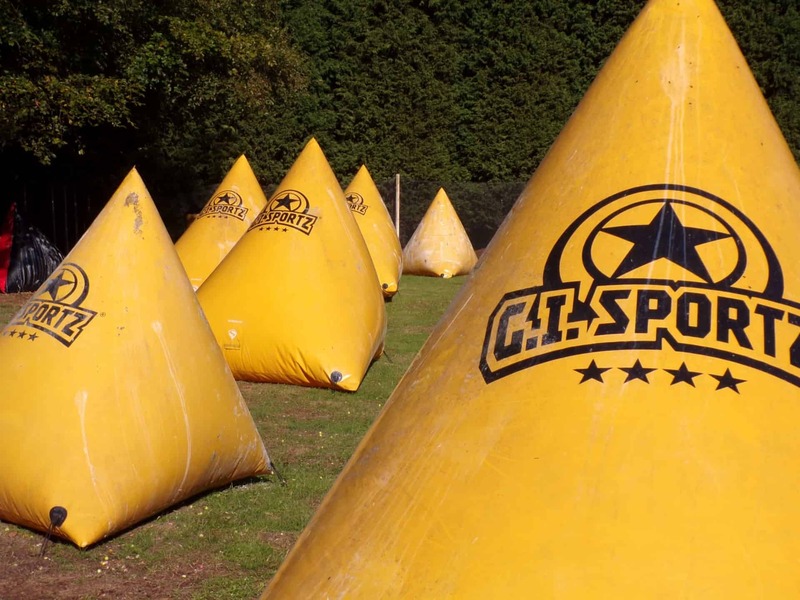 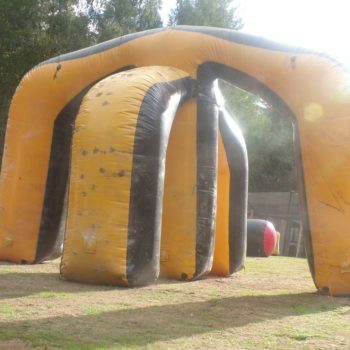 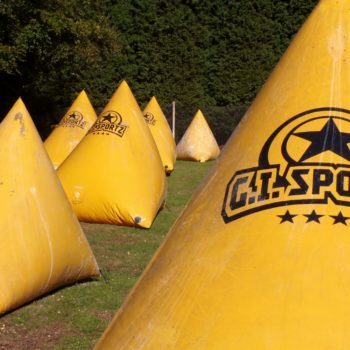 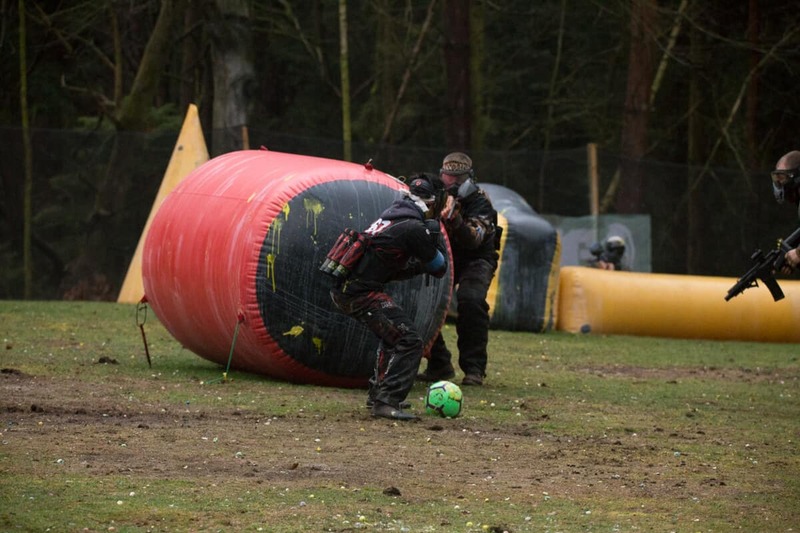 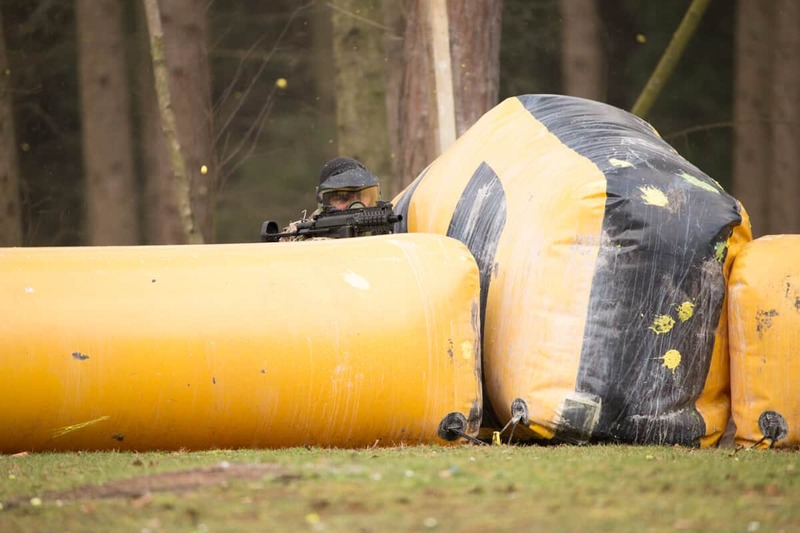 This is our tournament style inflatable field, we are the only site that allows regular customers to play on a sup-air field, its fast paced, its incredibly loud and it’s a whole load of fun. 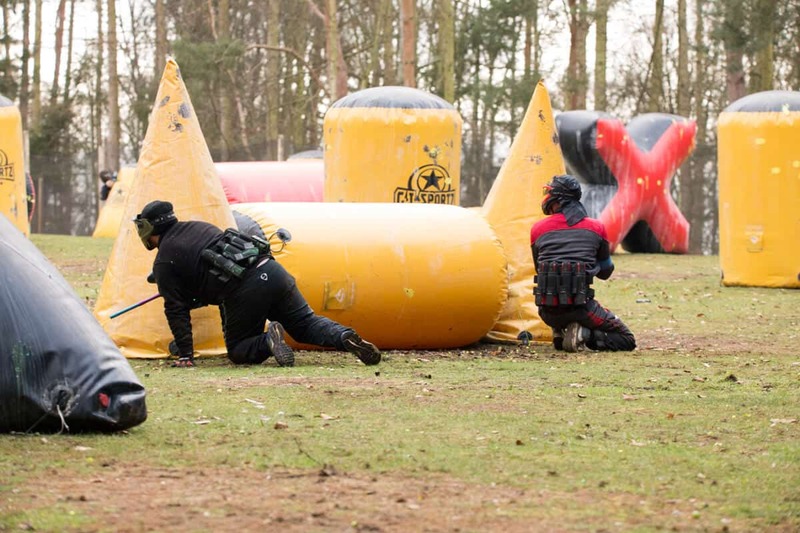 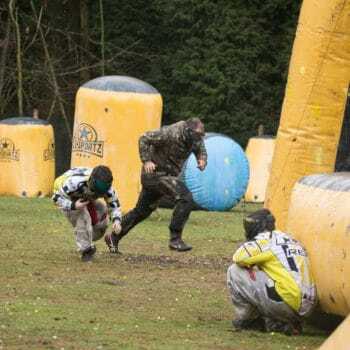 You can try and make it to the snake if you’re fast enough, creep down the Dorito side if you are stealthy enough or just charge for the centre of the field if you are brave enough. 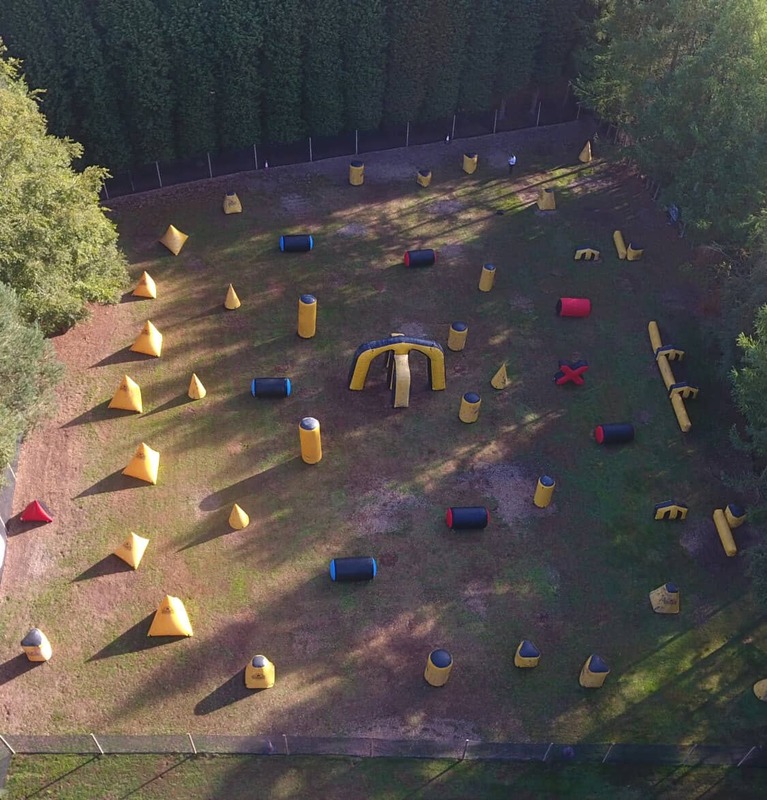 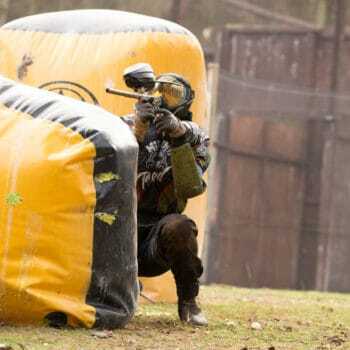 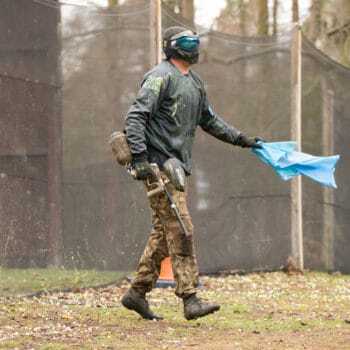 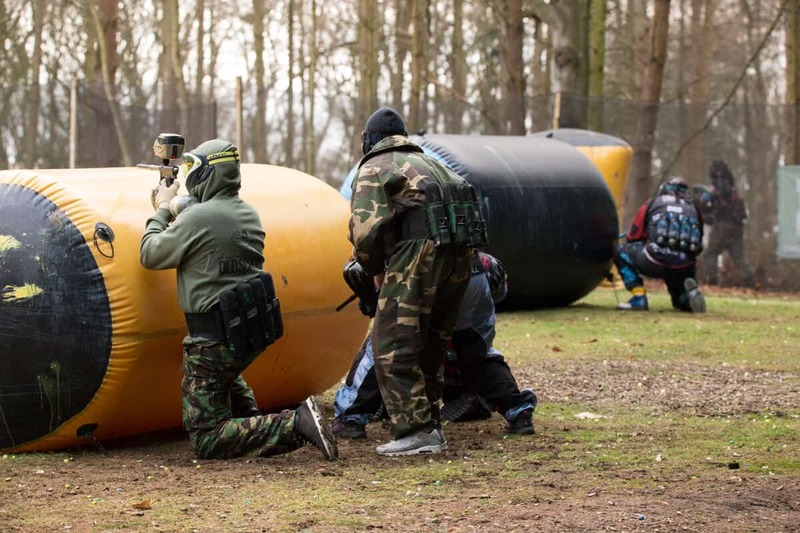 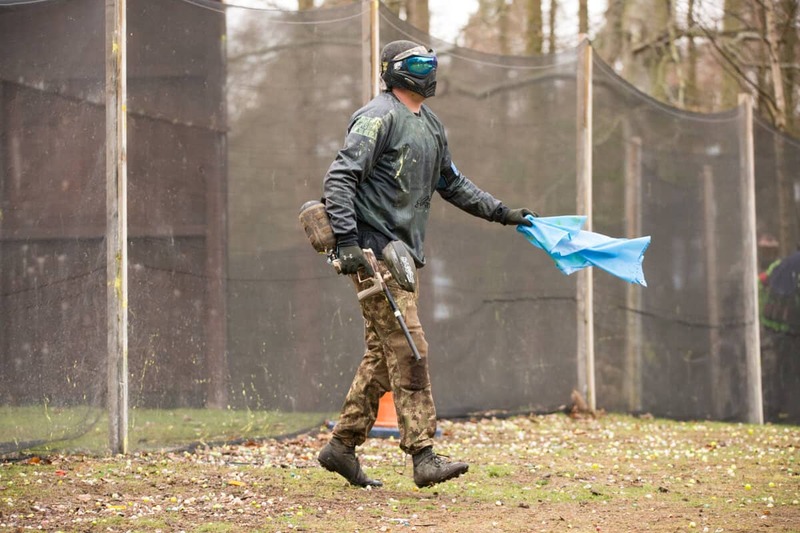 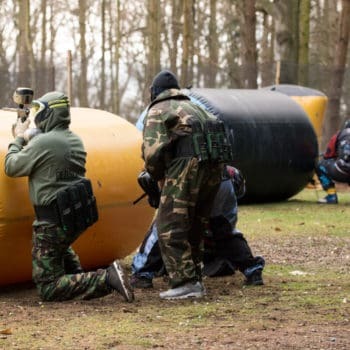 Each team will have a flag in the middle of the field under the mighty “M” it is your job to retrieve your flag and run it to the enemies starting point to win the game. 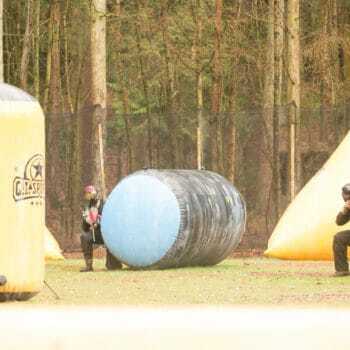 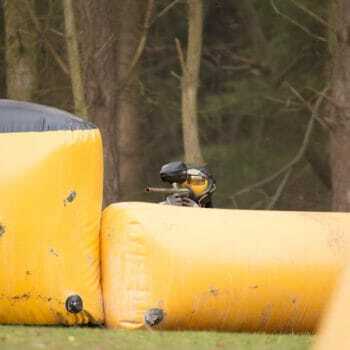 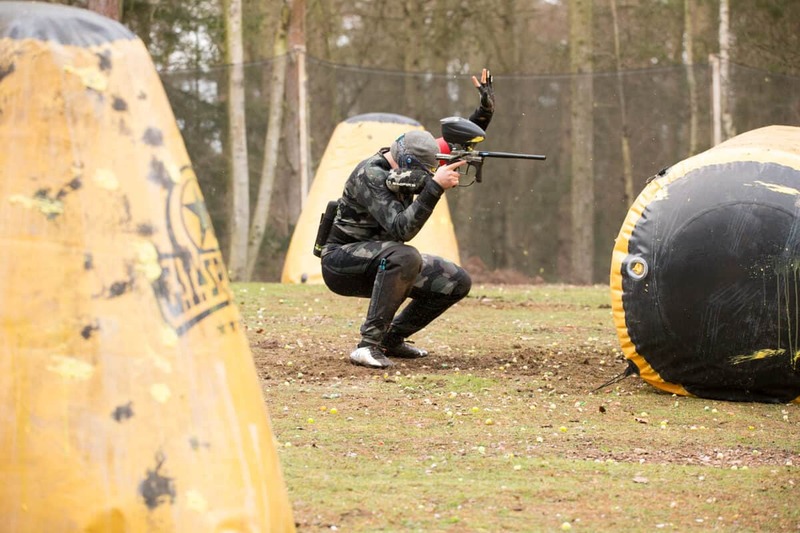 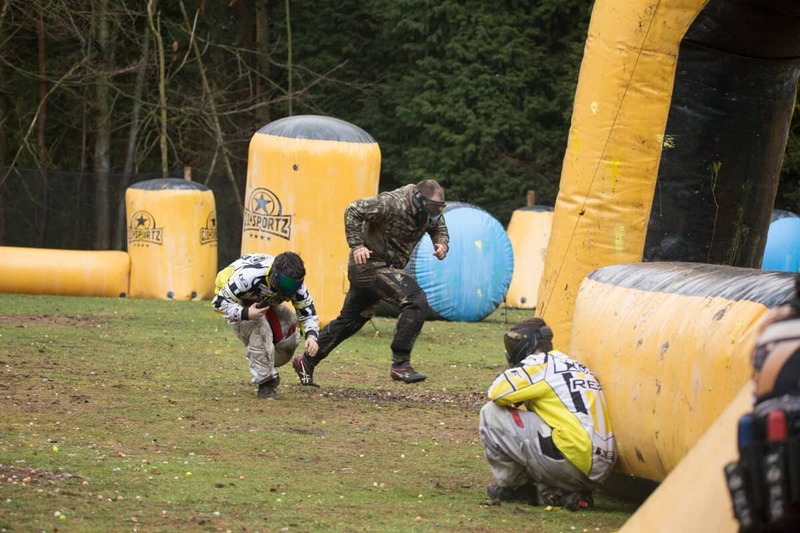 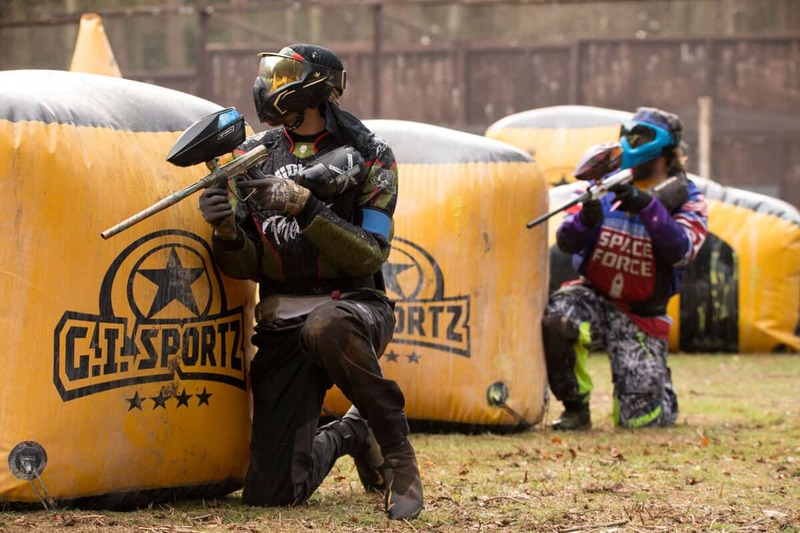 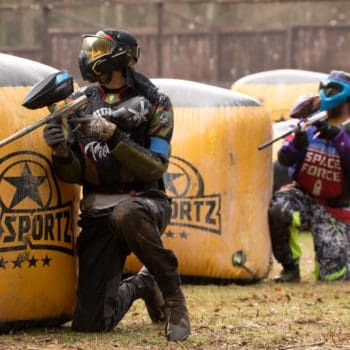 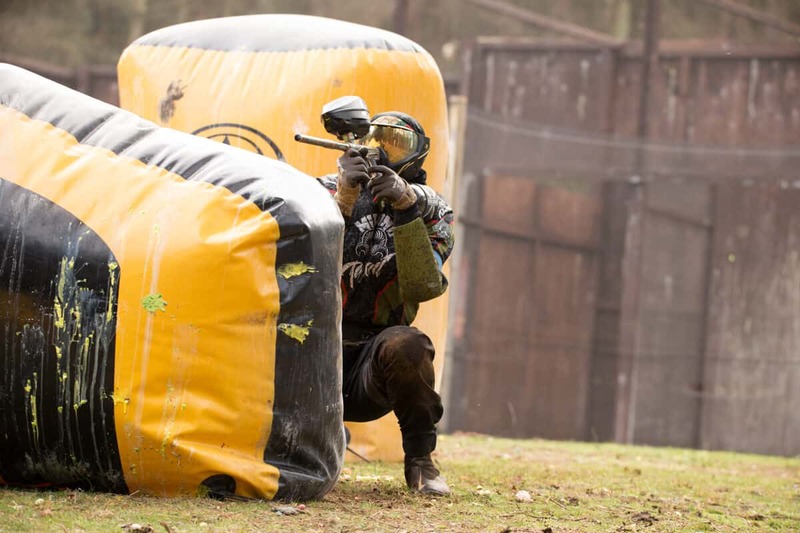 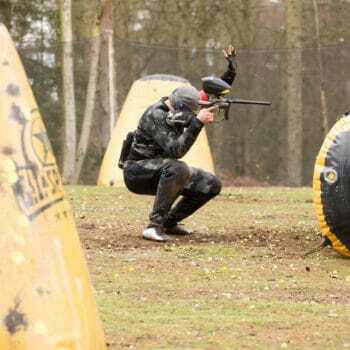 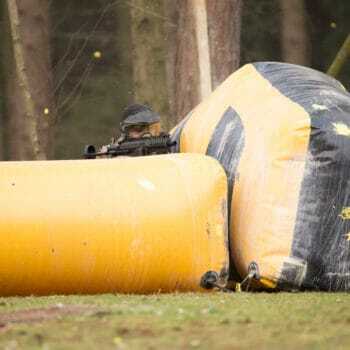 This is a fantastic field to play if you want to get the adrenaline pumping.